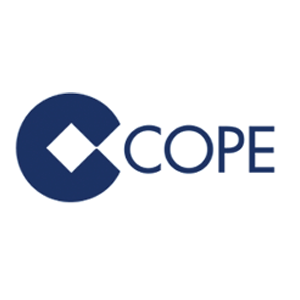 Bremain in Spain member Gregory Hunt was recently interviewed on Cope Radio Valencia. Gregory talks about the unique position he is in because of the Brexit vote. 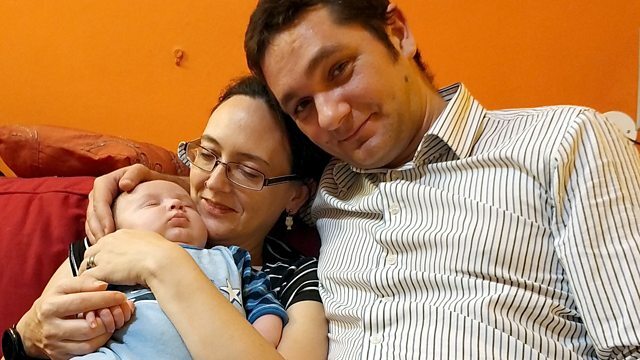 He is married to a Spaniard and and they have two kids, one born in the UK and the other in Spain. 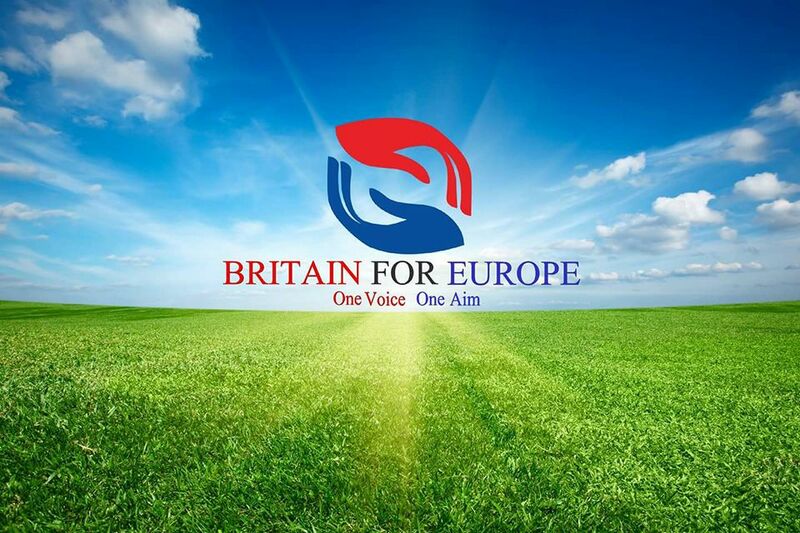 Should Brexit happen, the rights of half the family will be different to the other. You can listen to Gregory’s interview by clicking here. 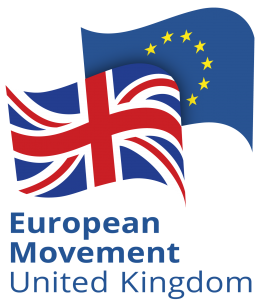 Sue Wilson talks Brexit on Europeans In! 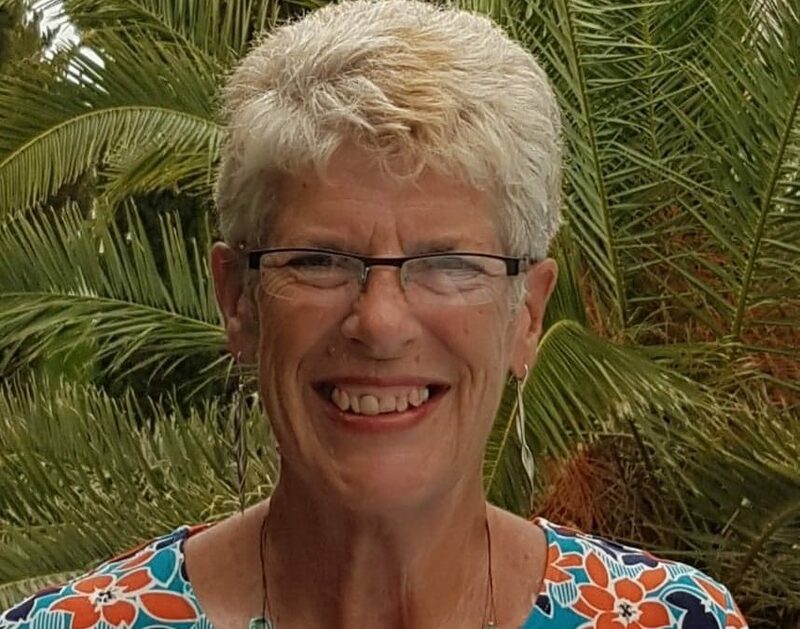 Listen to Europeans In Brexit Special on Barcelona City Fm, covering the history of Brexit, an interview with Sue Wilson, chair of Bremain in Spain and find out about her legal challenge to stop Brexit! Co-hosted by Annette Pacey and Amy Holden. 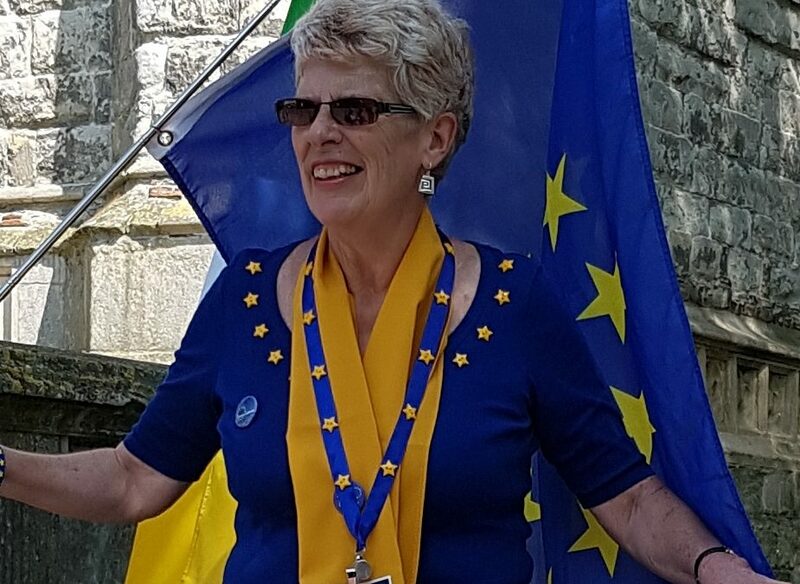 Sue features from about 23 minutes in but have a listen to the whole piece as it’s all about Brexit and worth listening to. 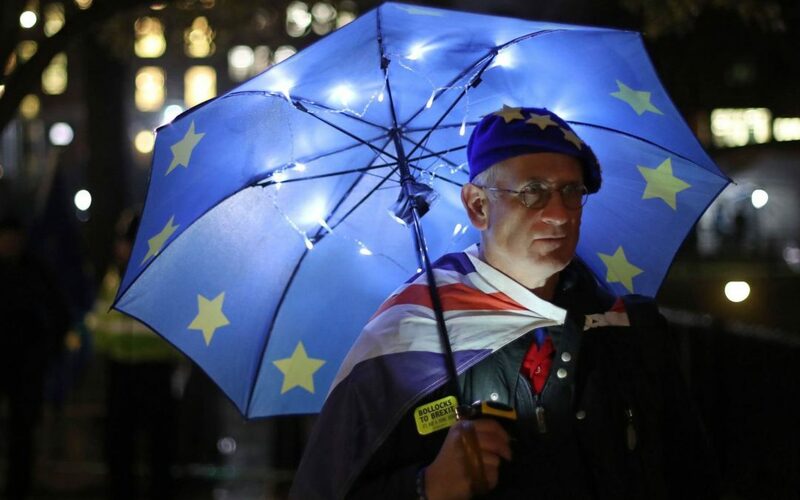 Deal or no deal: Whether it is access to healthcare, pensions or the right to work abroad, how will Brexit affect the finances of the 1.3 million Britons living in Europe? 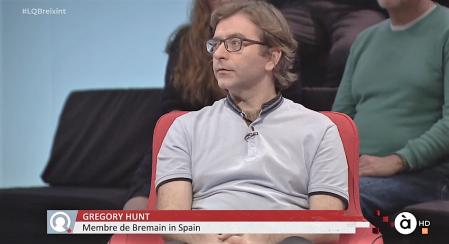 Member Gregory Hunt represented Bremain in Spain on the channel À Punt on Friday Oct 26 2018. 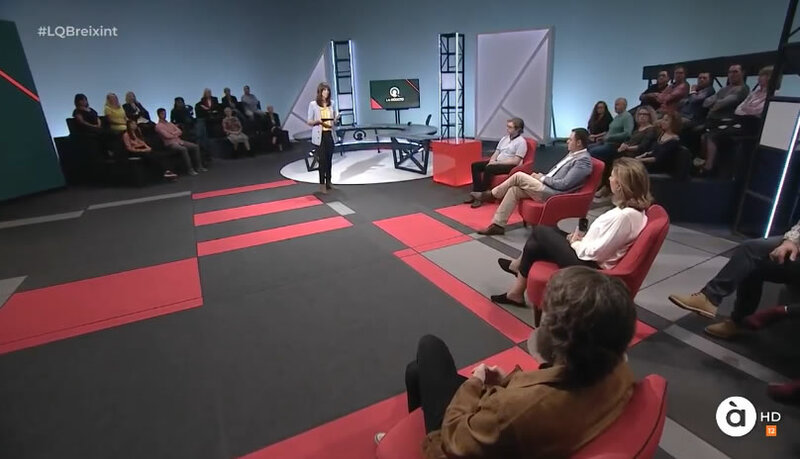 The programme is in a mix of Valencian, Catalan and Spanish and Gregory can be seen taking part in the discussion from around 1:13:04 onwards. We have some brave and very talented people in our group and are very grateful to Gregory for participating and getting our message across here in Spain. Click the link below to watch the discussion. 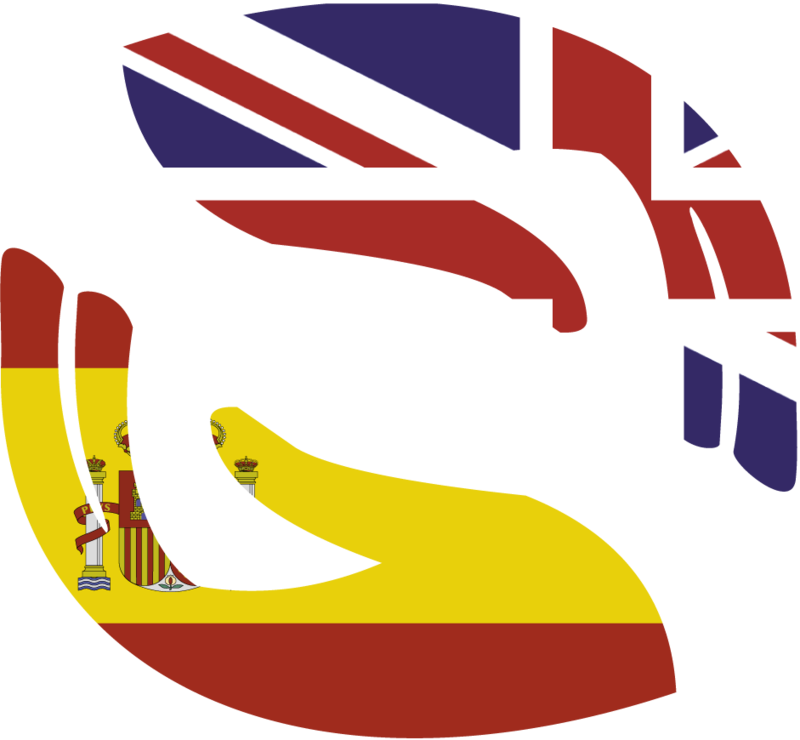 Què ens costa el Brexit?